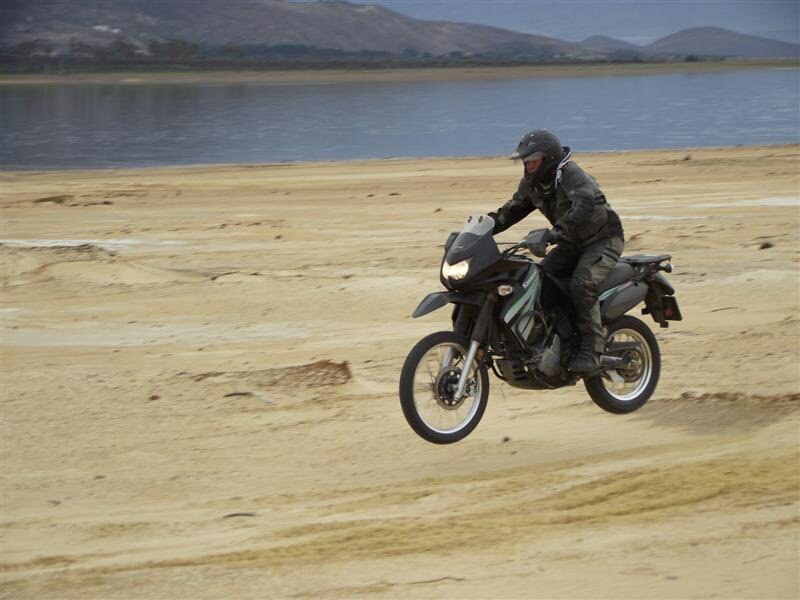 Just the thought of riding sand gives most off-road riders an uneasy feeling, even if you know your stuff – some riders keep their feelings for sand a secret forever, and as a result never become outstanding off-road riders. 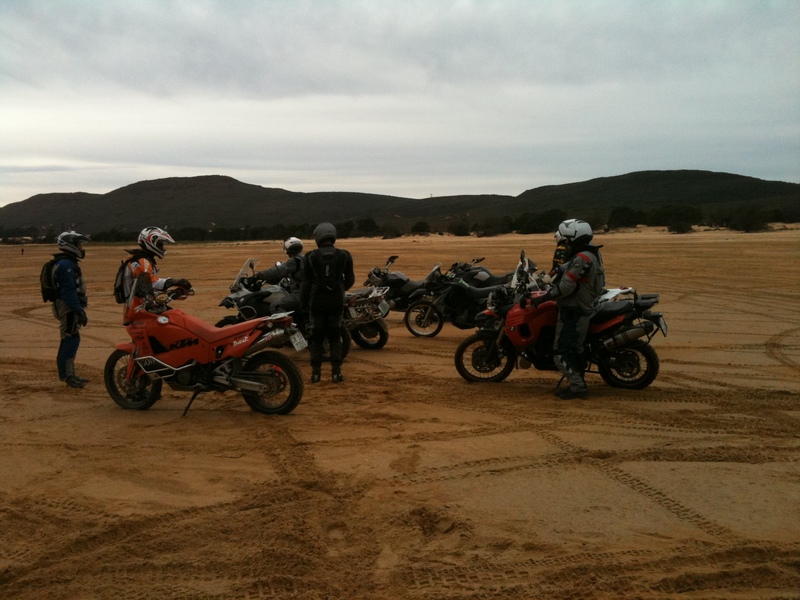 Challenge your fear and attend the BEST course to help you conquer sand! You will even start looking forward coming across this experience. You will learn that the ‘sand monster’ is only an imaginary & toothless beast. 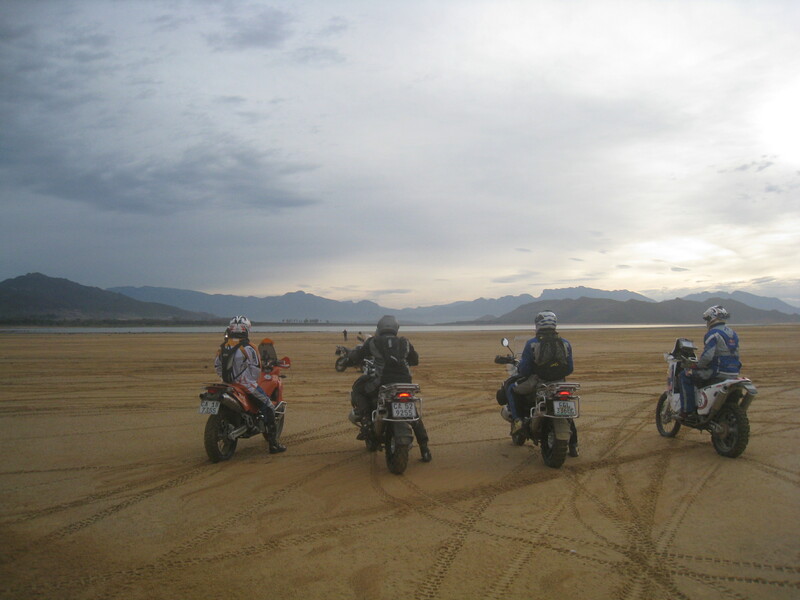 The extremely competent & qualified instructors at Country Trax have the teaching skills, patience and the right attitude to teach you the correct techniques to ride it & to love it. You are able to learn at your own pace. DURATION 3 days. Friday 12:00 – Sunday ±14:00 please note >>adapted start & finish times to accommodate those who are not able to take the whole Friday off! VENUE Klipbokkop Private Mountain Reserve near Worcester. 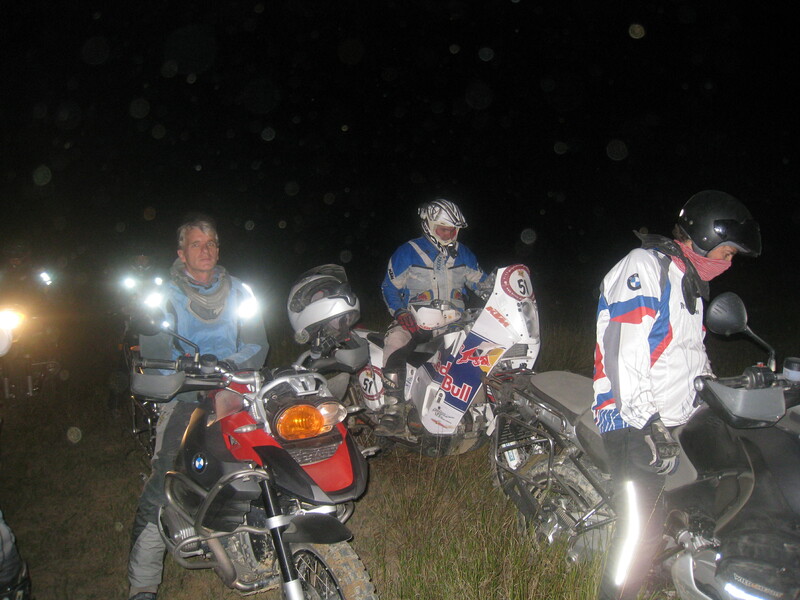 PREREQUISITE To get the most out of the training, previous attendance of a Weekend Off-road course is a prerequisite. 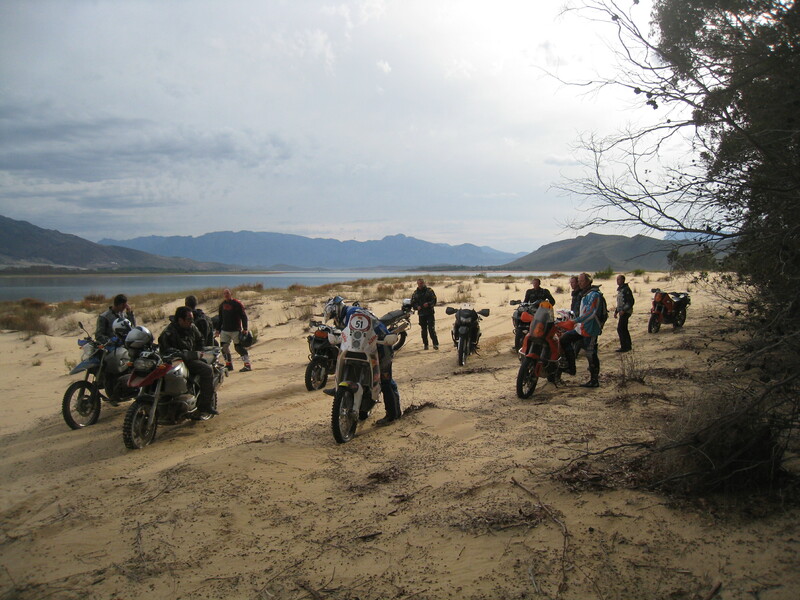 BIKES This training was designed for adventure/dual sport bikes, but smaller off-road bikes are also welcome. All brands welcome. 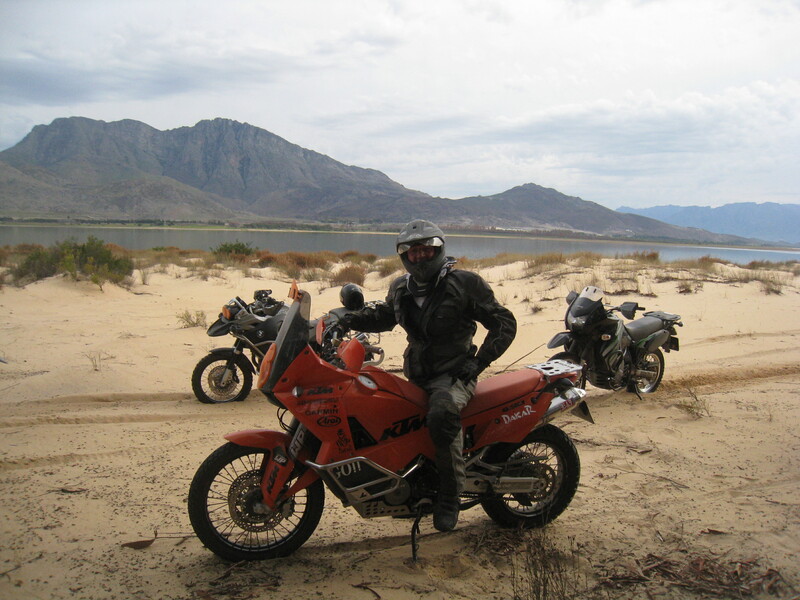 RATE R3,350 per rider in a sharing room / R3,950 per rider in a single room. Same rates as the normal weekend course – a real bargain! Includes world class training, 2 nights’ lodge accommodation, all meals from Friday lunch to Sunday lunch, drinking water, certificate and loads of fun. 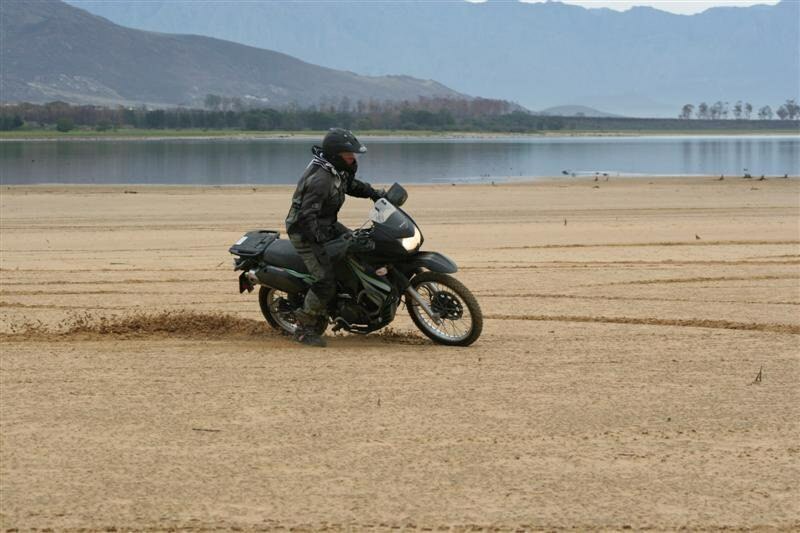 As for the training facilities, the venue allows for exercises to be started off on hard sand near the dam edge and then gradually move to the softer sand. Before you know you are riding cones in loose sand and it’s not scary at all! The team at Klipbokkop is very experienced in making it as easy as possible for you to get the most out of your weekend. They provide lekker meals and the place is so beautiful that it makes the learning process a joy. In addition, the beer is cold when you put your feet up on the stoep overlooking the mountains and the beautiful valley below. 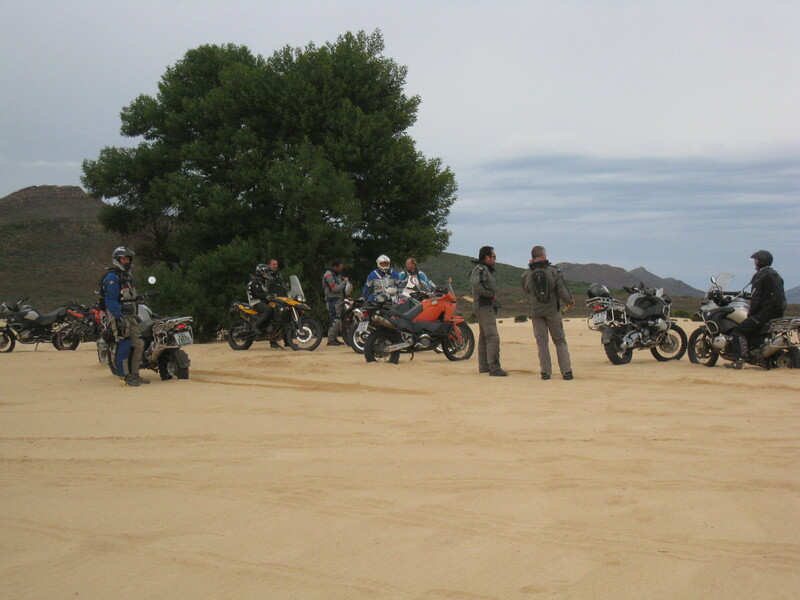 Non riding companions are most welcome to join you for the weekend. They can relax in the lodge, go for walks in the mountains, watch the training or do a 4×4 training course with PG in one of their vehicles. Please let us know if you wish to book your partner. We have a brand new online booking system! Bikebookings still exist, and the new site, Hambanani incorporates Bikebookings. No need for usernames and passwords. Simply click, enter your details et voila! To book, please go to the bottom of THIS PAGE. We have fantastic comments of previous students. “I arrived at the course with the idea of SAND being something on which is impossible to ride; just thinking about it gave me sweaty palms and a crick in the neck. Also, I arrived at the course with the firmly entrenched idea that this was not about to change, Sand Course or no … well, how wrong I was!